Thank you for taking the time to consider becoming a sponsor for the Norwegian British Chamber of Commerce’s event Doing Business in the UK,which takes place on 5th September 2018 in Oslo. Doing Business in the UK launches with the aim of becoming an annual event, driven by the NBCC. Bringing together Norwegian, British and International Businesses, it is the perfect event for members of the NBCC to meet with Norwegian companies who are looking to expand to the UK. The audience will primarily consist of companies based in Norway who are looking to potentially expand or relocate to the UK and already established UK based companies who can assist with advice, support and expertise when it comes to setting up a business in the UK. Below you will find three levels of sponsorship outlined: Gold, Silver and Exhibitor. We are offering one company the chance to become the Gold Sponsorof Doing Business in the UK. From receiving the sole Gold sponsor status, to being able to have an active part in the event through speaking opportunities, Gold sponsors are guaranteed exclusive visibility in conjunction with the event. 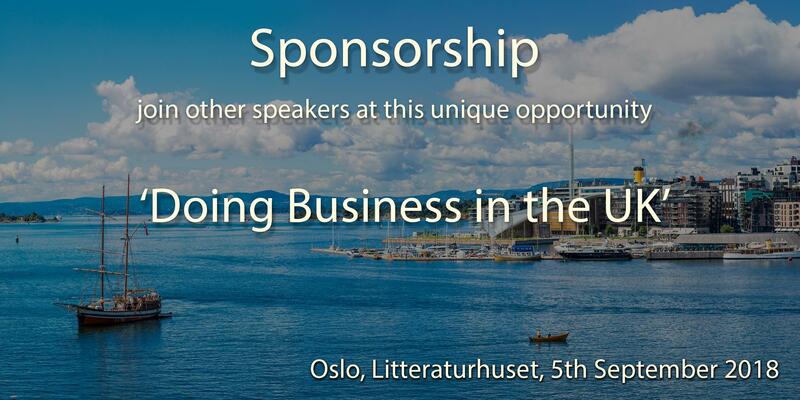 Not only will the Gold sponsor have a key focus at the event itself, but the sponsor would receive advantage of 2.5+ months of unique advertising and marketing opportunities in conjunction with the Anglo-Nordic brand which the NBCC has to offer. An exclusive interview with a company representative to be included in an upcoming digital newsletter which will be distributed to the entire NBCC membership base. Company logo to be included in NBCC’s official promotional video of 2018 which will partially be recorded at the event. Guaranteed company focus in the upcoming NBCC 2018 promotional film through interview with company representative at event. 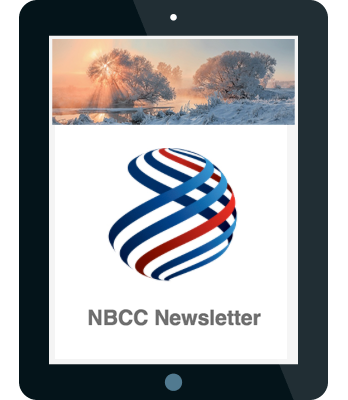 “Company highlight” to be featured on the NBCC new homepage for 2 weeks in 2018. The Silver sponsorship is the ideal level of sponsorship for any company who seeks to be branded with this exclusive new event series and take advantage of the opportunity to be branded along with the Anglo-Nordic Brand which NBCC has to offer. The perfect package for smaller companies who are looking to receive maximum exposure at the event, with a strong and advertised presence along with easy access to networking. To be an exhibitor at the event is also the perfect platform for any company who primarily seeks visibility on the day. The chance to exhibit at the event. Thank you for taking the time to consider becoming a sponsor. For more information please contact us on jan@nbccuk.com or ebba@nbccuk.com.